Someone is looking very HAPPY this week. Miley Cyrus wore Happiness Brand this week in New York City! The singerrocked her Smiley Yellow Pants while arriving at her hotel after Saturday Night Live rehearsals ($99). 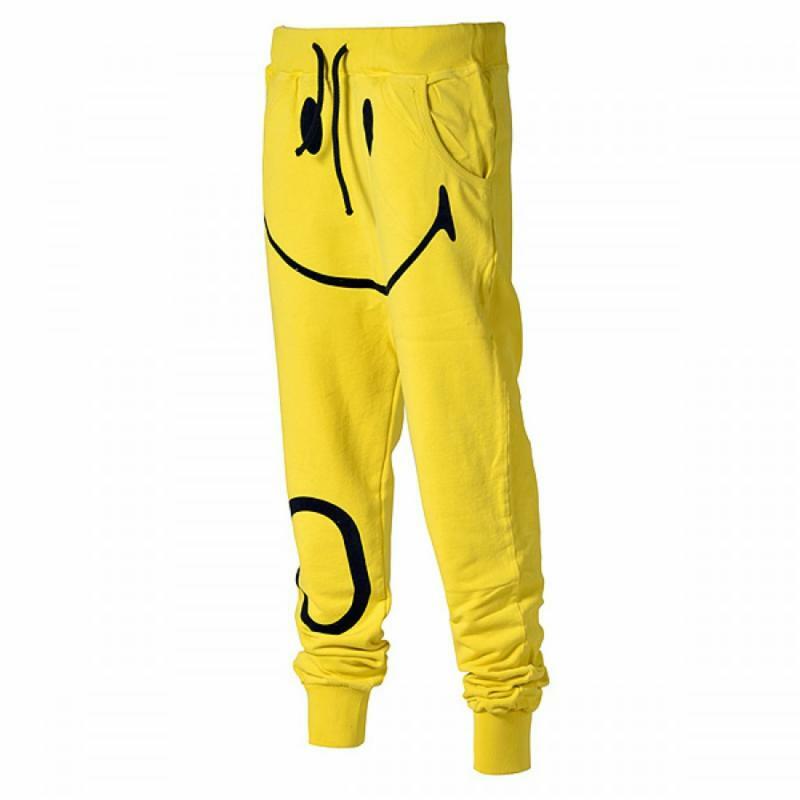 It would be a good idea to also view Megan Fox Wearing Happiness Pants. She was also wearing a pair this week. However, in my opinion the pair worn by Miley are way more stylish & trendy (and much happier).